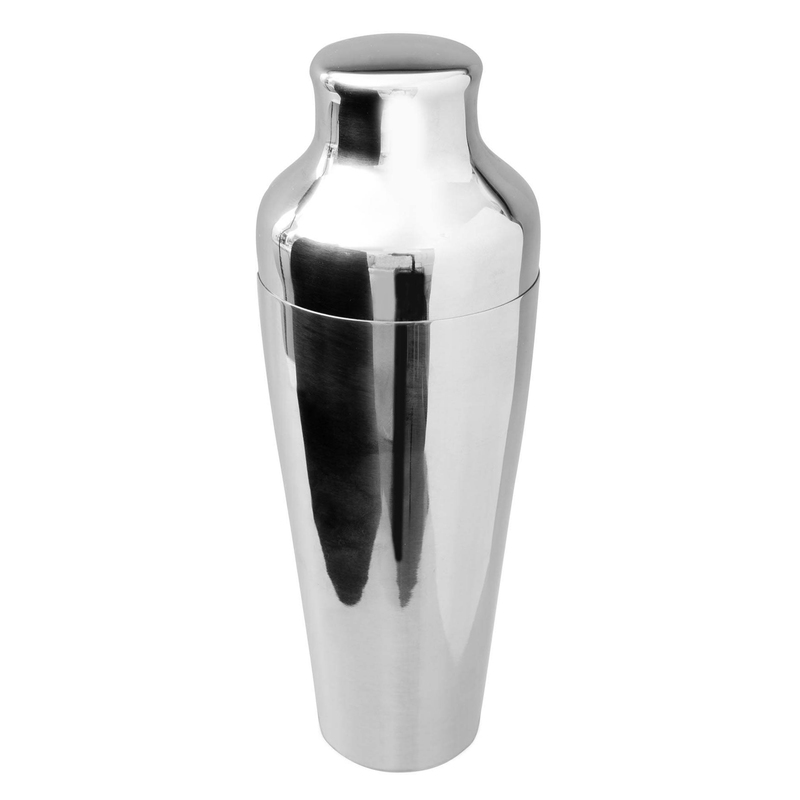 The Mezclar Art Deco Cocktail Shaker bring vintage flair to your cocktail service. 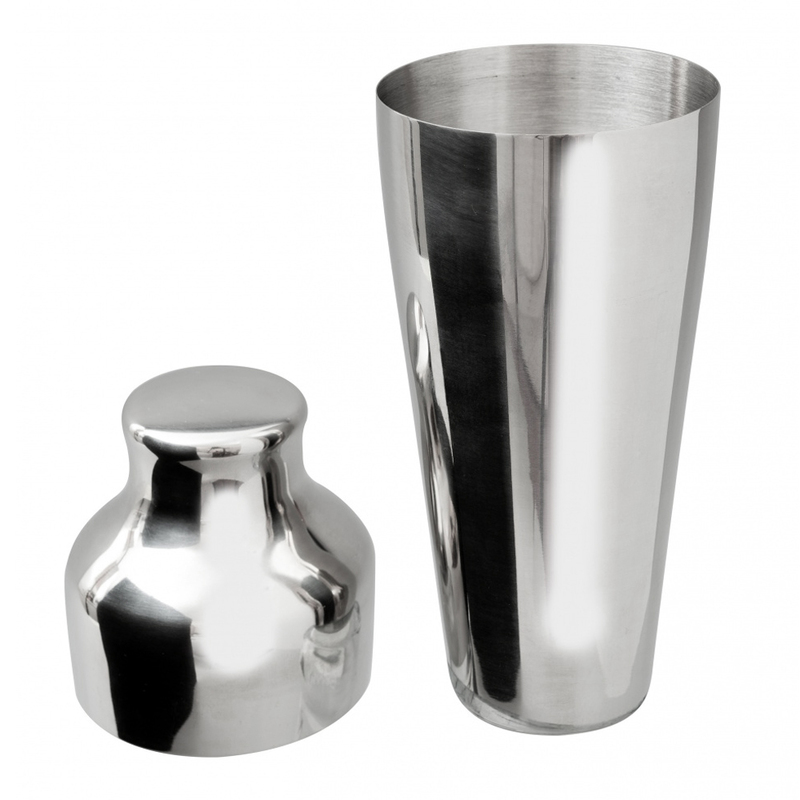 With a 2 piece French Cocktail Shaker design, these cobbler shakers offer an effortless simplicity to your barware. 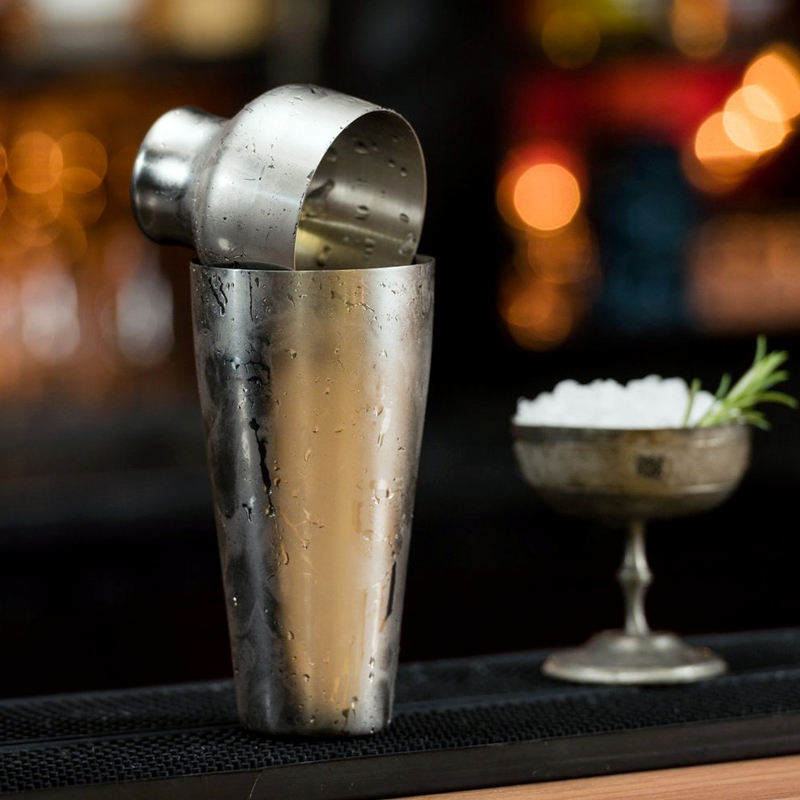 The Art Deco inspired design ensures your barware is always on trend.